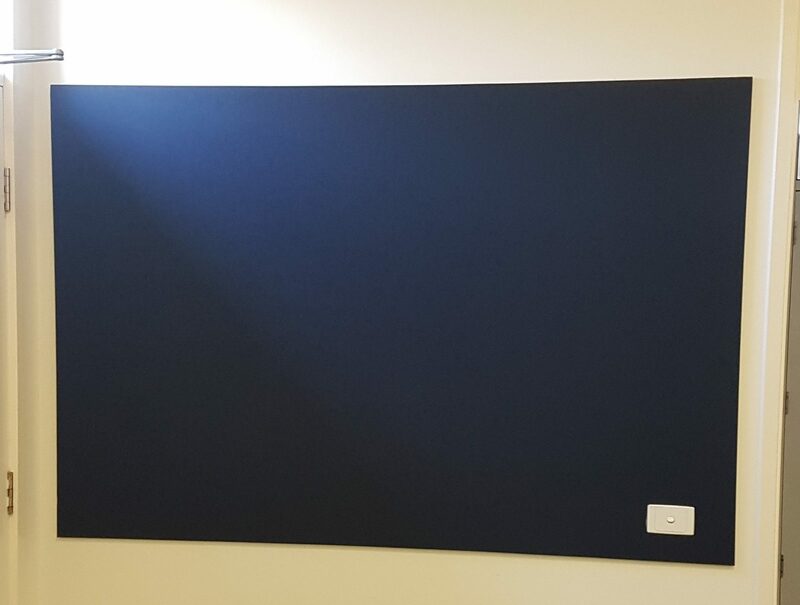 Calando One Panels are the culmination of simplicity, aesthetics and acoustic control. 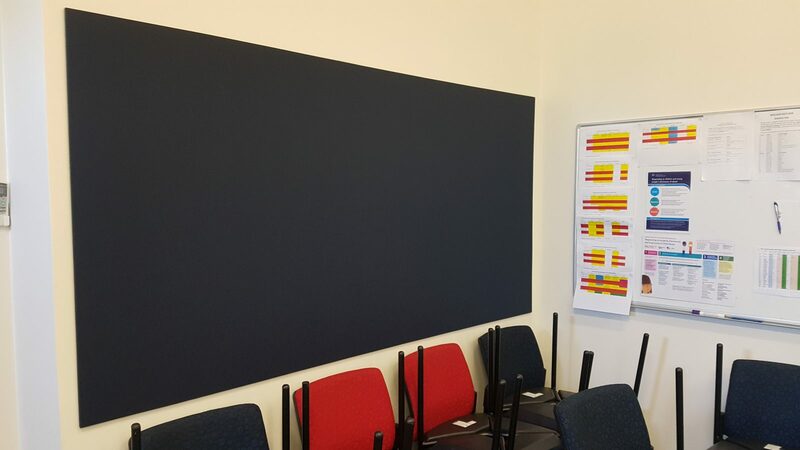 Available in 12 colours and 3 acoustic ratings, the panels can be cut, layered and printed to meet every design requirement. Also pin-receptive, Calando One is commonly used as a noticeboard in office and education facilities.